1.raw materials include urea, monoammonium phosphate , potassium sulfate, magnesium oxide, tea seed meal, castor meal, palm meal etc. 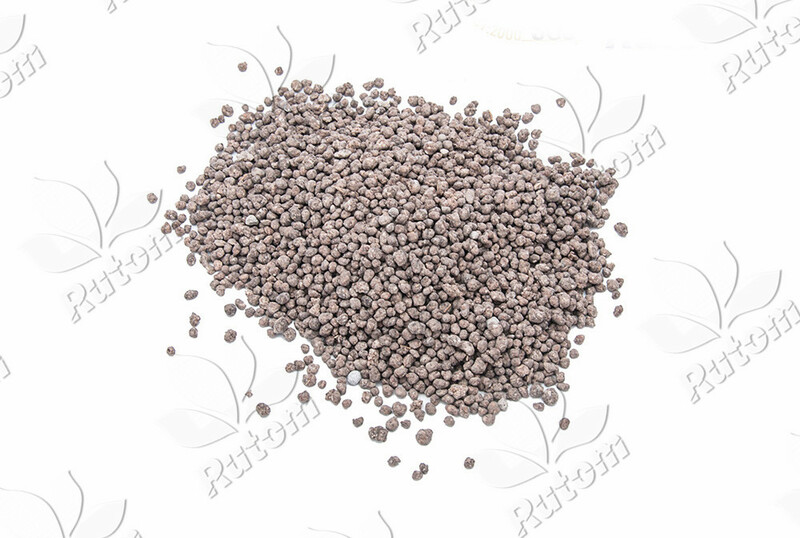 2. both quick-acting and slow-acting, used as top dressing for commercial crops. 3. supplement medium element magnesium needed for crop growth, improve photosynthesis efficiency, improve output and quality. 4. high utilization, improve soil structure and resistance to pathogens.